Earn double points on all Amtrol purchases in February! Earn double points on all Elkay purchases in February! Earn double points on all Gerber purchases in February! Earn double points on all Legend Valve purchases in February! Earn double points on all Moen purchases in February! Earn double points on all Zurn Pex purchases in February! The 2017 Nicklas Supply MVP Program has ended. Please visit the 2018 MVP Program website at www.nicklassupplymvp.com! Nicklas Supply appreciates your business, and the MVP Rewards Program was created to reward you for your customer loyalty. 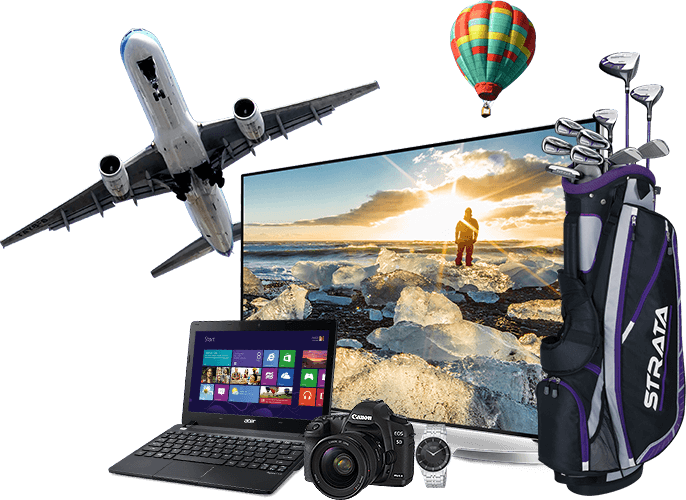 Earn points based on your purchases with Nicklas Supply, and redeem them online for items like large-screen TVs and iPads, plus travel and event tickets. Happy selling from all of us at Nicklas Supply! Check out the Rules and Help pages for further information. Don't miss the chance to increase your points earnings this fall. Buy from these featured vendors in October and earn double points! Don't miss the chance to increase your points earnings as we fall into Autumn! Buy from these featured vendors in September and earn double points! Don't miss the chance to increase your points earnings as summer draws to a close. Buy from these featured vendors in August and earn double points!